Macksons Piants Lanka (Pvt Ltd participated in the 4th Maldives Construction Fair held in the city of Male representing Sri Lanka. 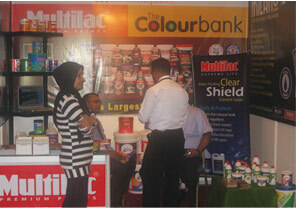 More than 30 companies and organizations from Sri Lanka took part in the event. 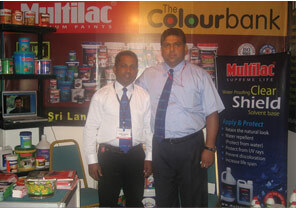 Mr. Ramesh Perera, General Manager – Sales & Marketing and Mr. Dilip Jacob, Sales & Marketing Manager (Overseas) at the Multilac stall.